Buying a car can be a very good feeling for the buyer. 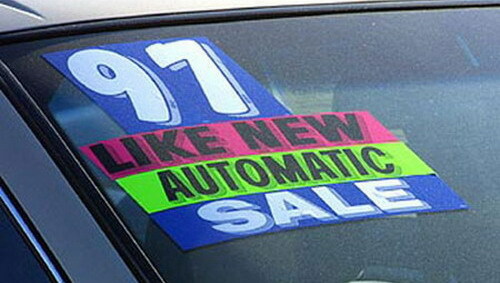 While buying a car you can either go for a brand new car or a second hand one. Buying a new car can be a costly venture. People who can afford it usually go for a new car. However, buying a used car can save you some penny but it can be risky. For example you may not have any warranty for a used car like that in a brand new car. 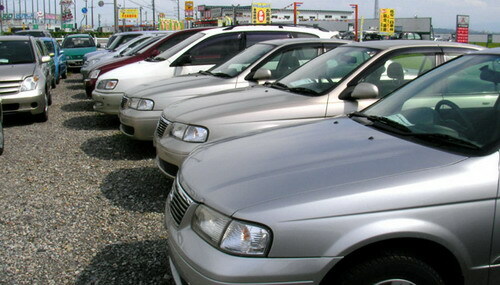 Thus while buying a used car you have to take into account several such factors. 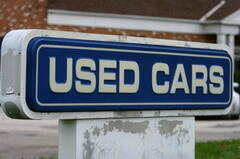 This article can help you a great deal before choosing a used car for you. You have to take into account all the factors before buying a car. You have to decide the purpose for which you are buying the car. You have to find out the cost factor of the buy. This includes the overall cost incurred in buying and using a car. You should make up your mind regarding what kind of image your car should show. You should also choose the car depending on whether it will suit your lifestyle. You should forecast the bigger picture regarding your future lifestyle changes and how the car will fit into your scheme of things. When buying an used car you are left with so many options. But this is not the case with new cars. So you may have a difficult task of short listing the car you want. Thus you have to ask opinions from your friends and others using the car that you intend to buy. If you want a lower operating cost then you can buy a small car that is relatively new instead of buying a big car that is considerably old. Maintenance of a big car can be costly. It may consume comparatively more amount of fuel. Even the spares of a big car may be expensive. You can get good deals for cars that are up to two years old with people shifting to new cars with time to time. You can opt for a older car i.e. 3 to 5 years old, if the owner had maintained it well. You can opt for cars that have traveled around 15 thousand miles a year as they make a good buy. Please don’t buy heavily used cars as they may come with a lot of defects. Rolling back Odometer readings is one of the most common frauds which is practiced by almost all used car dealers. So do not be a victim to this fraud. You can identify the fraud by looking for wear and tear in brakes and accelerators. It may sometimes indicate that the fraud has been done. Cool, some good tips in there, i will sure consider these when buying my new car.